Wife and husband, Marcarah and Adam Wright started The Boise Period Project last spring. 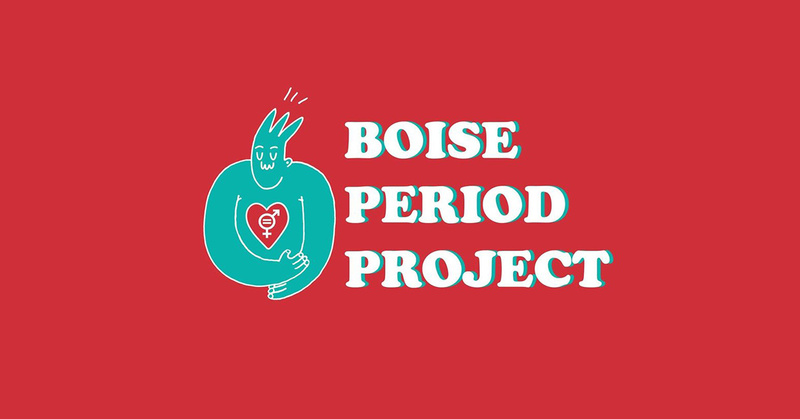 The project aims to help low income and homeless communities in Boise that are experiencing period poverty. The Period Project believes that period products are a RIGHT, not a privilege. Each pack is not only distributed to the community, but the goal is to connect directly to the community and homeless shelters. Ending the stigmas around both periods and poverty are what it’s all about. When someone who is menstruating does not have the resources or income to purchase supplies. Each pack ideally includes enough supplies to cover one menstrual cycle.